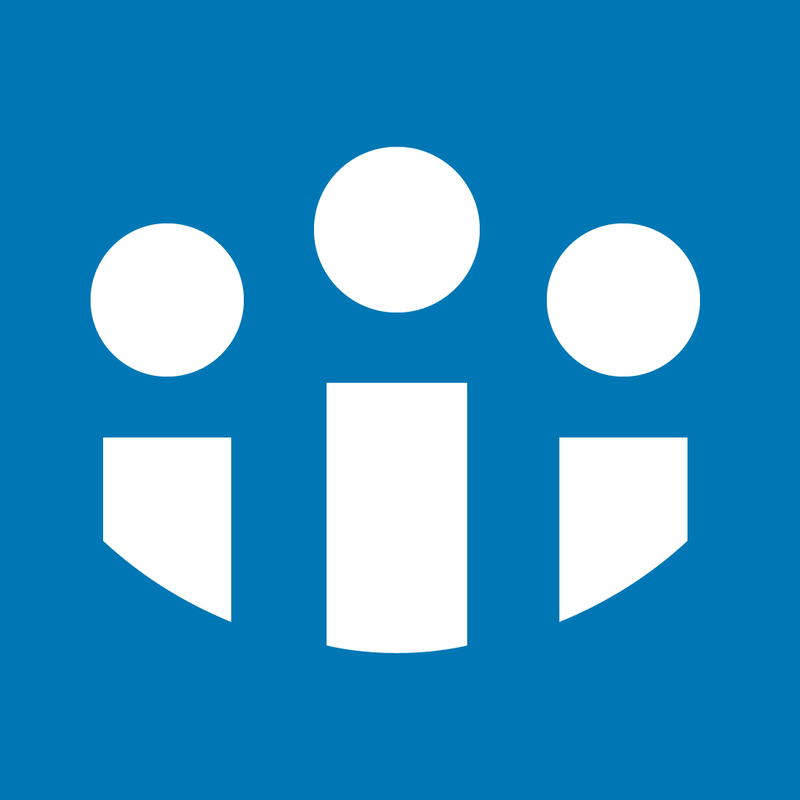 Today we’re excited to introduce our new LinkedIn Connected app for iPhone. Connected is all about providing genuine opportunities for you to strengthen your relationships. It helps you reach out to people in your network when it matters most, so you can keep your network active and warm. We know you’d love to reach out and catch up with everyone in your network over coffee, but that isn’t always possible. Connected gives you relevant, and timely, reasons to reach out and keep in touch with the people in your network. This app helps you invest in your relationships today, so opportunities blossom for you tomorrow. With the app, users can be notified when to reach out in a number of situations, including a contact’s job change, birthday, work anniversary, and more. 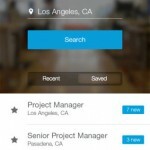 The card-based UI is a first for a LinkedIn app. When syncing contacts and calendars with the app, users can even turn on highly relevant and timely notifications for pre-meeting reminders. 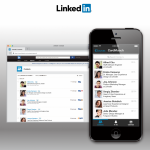 Designed for the iPhone/iPod touch, LinkedIn Connected can be downloaded now on the App Store for free. For other app news today, see: Plague Inc. gets infected with Simian Flu from 'Dawn of the Planet of the Apes,' Rovio's Angry Birds Star Wars II goes free as it gets updated with new levels, and The popular Bicolor gets updated to add more minimalistic levels.